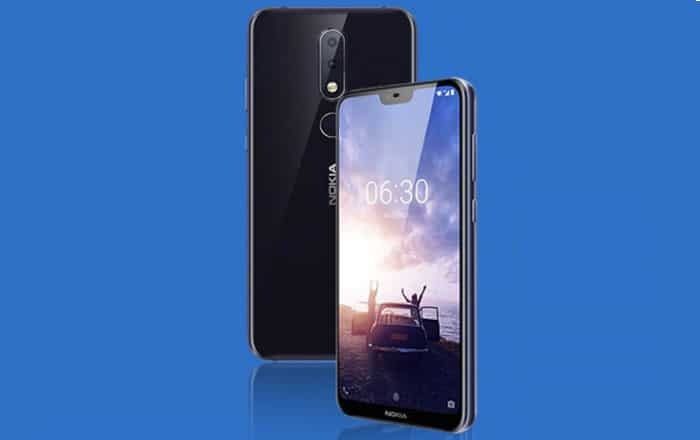 The Nokia X6 has already gotten leaked in the form of hands-on videos and photos, revealing almost every aspect of the smartphone. The latest one comes from an official source though, so it has bit more weight than the others. Chinese retailer Suning has decided to launch a photo contest to generate some hype before the launch of the Nokia X6 on May 16. The winners get the handset as a prize, and the company has decided to feature some images of the phone to give participants an idea of what they’re getting. 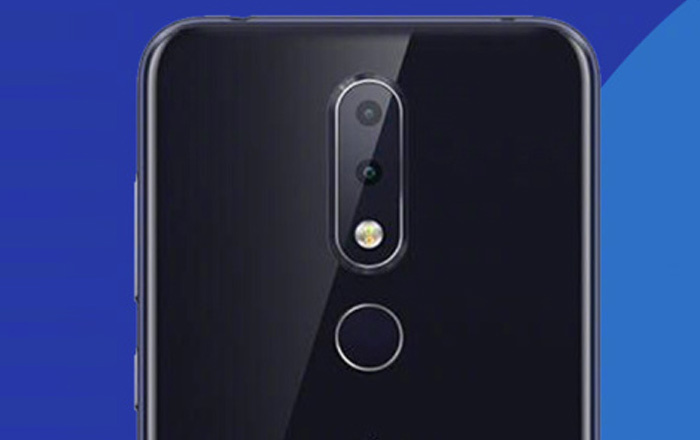 No specifications can be seen in the poster, but it does confirm that the Nokia device will sport dual cameras at the back and a rear-facing fingerprint sensor. The image also provides a better look at the smartphone’s notch design. It’s the first product by the brand to sport such a look and has drawn some heavy-duty criticism for the cutout. Like most Android phones, the X6 doesn’t completely ditch all bezels. It’s left a small strip at the bottom to place the Nokia logo on. Word on the street is that the phone will be positioned between the Nokia 6 (2018) and Nokia 7 Plus in terms of specs and cost, offering consumers a viable middle-of-the-road option. As for what that cost could be, speculation so far has pointed towards a CNY 1599 (roughly Rs 16837) price tag for the 4GB/64GB/MediaTek Helio P60 model and CNY 1799 (approx Rs 18943) for the 6GB/128GB/Snapdragon 636 option. We’ll let you know what HMD Global has in store the moment May 16 arrives.